The GTX 1060 Max-Q is actually almost as fast as the regular GTX 1060. 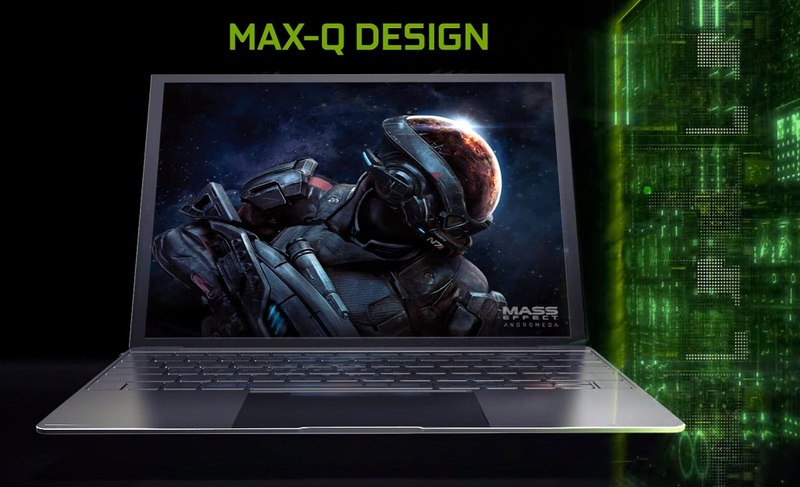 The new Omen 15 features the Max-Q version of Nvidia's GeForce GTX 1060. After performing several benchmarks we can already say one thing for sure: unlike the Max-Q version of the GTX 1080 and despite a lower clock speed, the GTX 1060 Max-Q offers performance almost identical to a regular GTX 1060. The GTX 1060 Max-Q's clock speed in HP’s new Omen 15 notebook is roughly a third slower than the regular 1060 GTX GPU. After bearing witness to the GTX 1080 Max-Q's disappointing performance, we were expecting the worst. However, the Omen 15 surprised us, and to our relief our extensive Omen 15 review proved that the energy efficient GTX 1060 turned out much better than its energy efficient GTX 1080 sibling. The full review will be released shortly, but we’ve decided to release the GPU benchmark results in advance. In 3DMark, the GTX 1060 Max-Q performed only between 10-12 % slower than its regular GTX 1060-equipped competitors like the Gigabyte Aero 15 or the MSI GS63VR. Apart from a few spikes we observed the same behavior in our gaming benchmarks: the GTX 1060 Max-Q performed much better than the GTX 1050 Ti, and was fast enough to allow for FHD gaming at up to 60 fps. To our surprise, Nvidia seems to have done a much better job optimizing the GTX 1060 Max-Q for energy efficiency, and the differences between the Max-Q edition and the regular GTX 1060 are not as pronounced as they are on the GTX 1080 Max-Q. Considering all benchmarks performed, the GTX 1060 Max-Q was around 11 % slower than a regular GTX 1060. Stay tuned for our extensive Omen 15 review, in which we are also going to take a closer look at whether or not the Omen 15’s emissions and power consumption were in line with Nvidia’s Max-Q design guidelines.